size could be change. We can make it larger and taller. 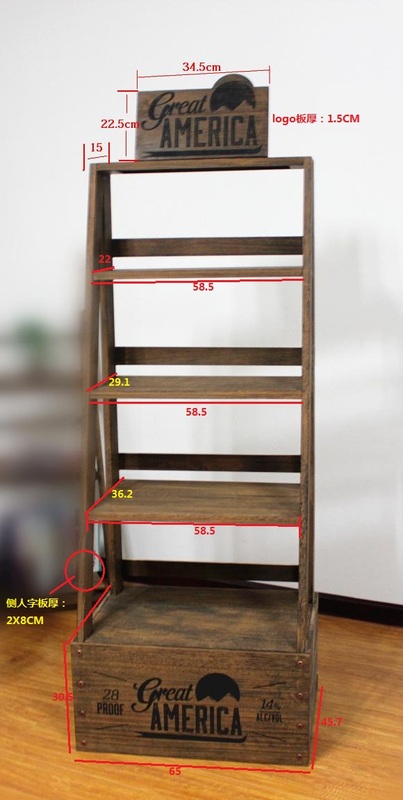 This rack is suitable in supermarket ,shops or clubs.